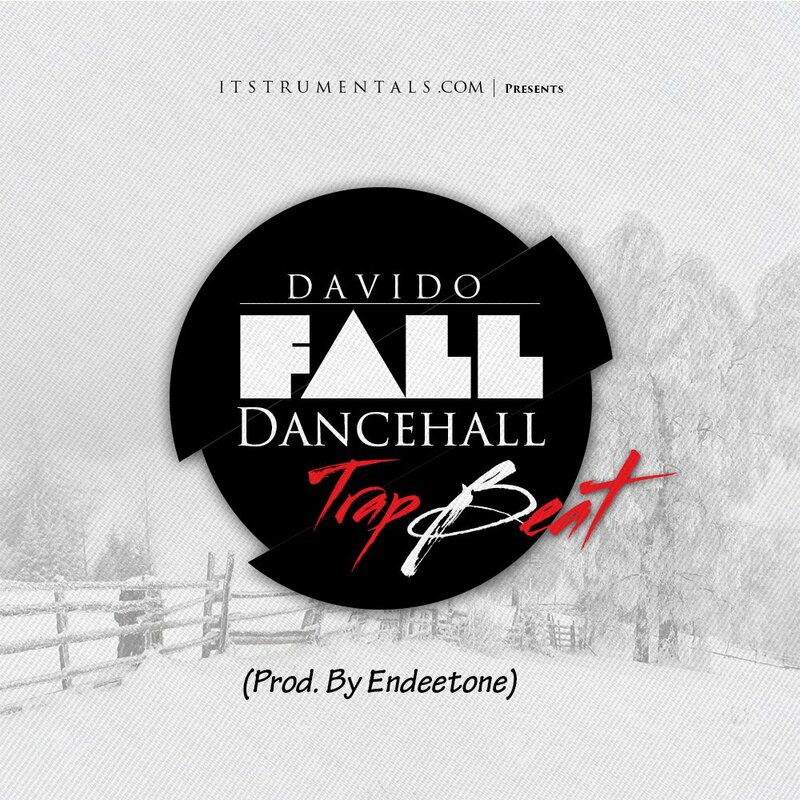 Here is an unusual Instumental of Davido hit Single Fall, but this remake is different because it fuses Dancehall and Trap into the regular Fall Instrumentation. 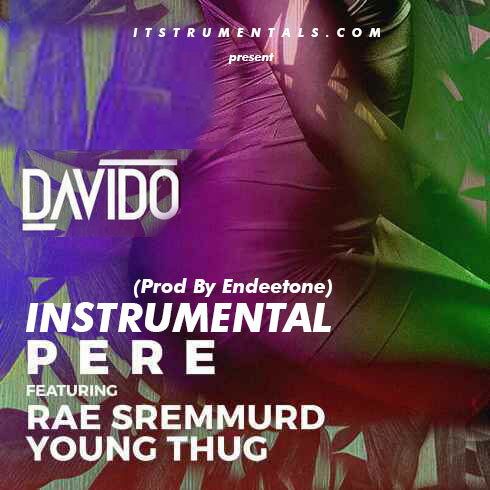 And this Masterpiece was produed by young versatile producer Endeetone “The Beat Lord”. Download and Enjoy.